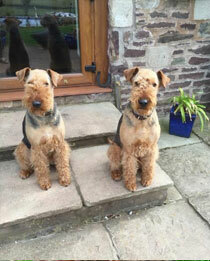 Are you looking to rehome or adopt an Airedale? Its not just a dog… its an Airedale! Through no fault of their own some Airedales find themselves needing a new home due to changes in their owner’s personal circumstances. We are particularly experienced at matching Airedales with the right owner, taking into equal consideration the Airedale’s specific needs, as well as the new owner’s requirements. If you want to talk to us about rehoming your Airedale, or to register to adopt an Airedale, please get in touch by phone or email. 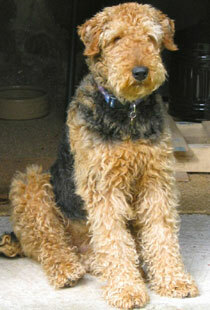 If you feel you are the right person to foster an Airedale Terrier for a short term period, then please contact us. We would be delighted to talk to you. Stanley and Jackson have gone to their new homes.